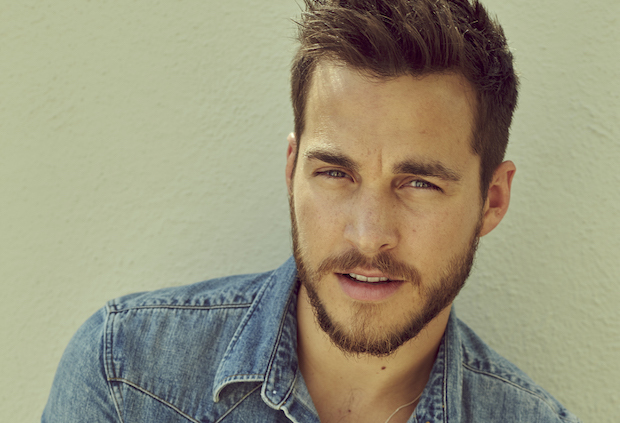 Monday Morning Man: Chris Wood! Tuesday Morning Man: Benoit Paire! Yesterday was this handsome guy’s 31st birthday so I’m featuring him here today as a belated birthday present. 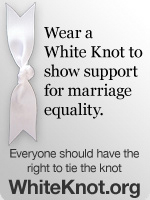 I am sure Chris Wood is absolutely thrilled. I first became aware of Chris five years ago when her played the part of Adam Weaver on The Carrie Diaries. His character became romantically involved with the young Carrie Bradshaw. At that time, Chris had also appeared in an episode of Girls, done an episode of Major Crimes and had a role in the TV movie Browsers. 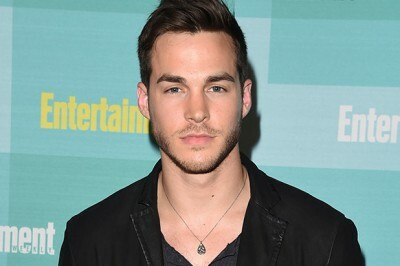 After The Carrie Diaries, he went on to appear as a regular on The Vampire Diaries, starred in the 2016 CW television series Containment in the leading role of Atlanta police officer Jake Riley. 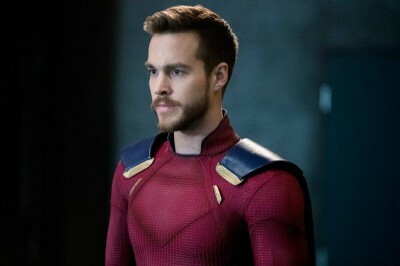 From 2016 to 2018, he played Mon-El on the CW superhero series Supergirl. Here is something else: Chris is an active ambassador for Mental Health America and often advocates ending the stigma surrounding mental illness, following his father’s death from an untreated condition. Celebs tweet about Pete Buttigieg announcement!